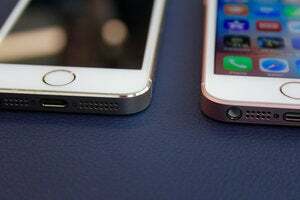 The iPhone SE is like the iPhone 5s... But it's also not like the iPhone 5s. On the surface, the fascination with the size of the iPhone SE seems odd. It’s not like we’ve never seen a 4-inch iPhone before. To understand what the big deal is, you have to go underneath the surface—you have to experience what’s behind the 4-inch screen to understand what the hype is all about. Form the looks of the early reviews, the consensus is that the iPhone SE packs a lot of power in a smaller package. 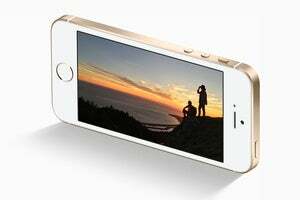 iPhone SE preorders began on March 24, and actual phones won’t reach the general public until March 31. In the meantime, a few media outlets got their hands on the iPhone SE and posted their reviews after a day or two of use. Here’s what they have to say. 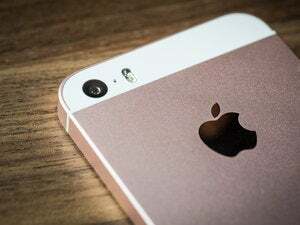 Spec-wise, the iPhone SE is similar to the iPhone 6s, but The Verge’s Lauren Goode says, “It’s a little trite to describe the new phone as an ‘iPhone 6s in the body of an iPhone 5s,’ because that’s not exactly true.” The iPhone SE is missing a lot of features found in the iPhone 6s, such as 3D Touch and a barometer. The iPhone SE, with its A9 processor and 2GB of RAM is fast, though. “The SE, as I heard one person refer to it, is a little pocket rocket. It’s corny, but it’s true,” wrote Goode. Mashable’s review provides GeekBench benchmark results, which are practically identical. The Wall Street Journal’s Geoffrey A. Fowler says that the iPhone SE is about 70 percent faster than the iPhone 5s, based on GeekBench results. 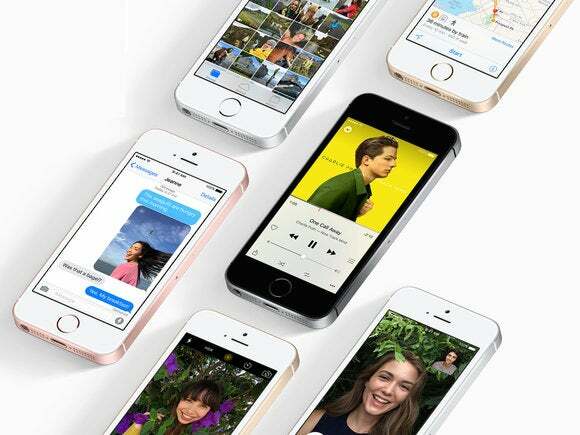 The Wall Street Journal says that the iPhone SE’s battery life is “the standout news.” “The SE lasted 10 hours—more than two hours longer than both the iPhone 6s and iPhone 5s, and nearly three hours longer than the Galaxy S7,” wrote Geoffrey A. Fowler. Lauren Goode of The Verge said the iPhone SE performed better than the iPhone 6S; after 12 hours, she still had 44 percent battery life left. Christina Warren of Mashable and BuzzFeed’s Nicole Nguyen also got better battery life than her iPhone 6s.